Commends Finland, Latvia, Lithuania, Luxembourg, Malta, and 'in particular' Sweden, for relatively high numbers of relocations. The European Commission has given the Czech Republic, Hungary, and Poland one month to reverse policy on participating in the EU’s migrant relocation scheme. Since several Eastern and Central European nations did not vote for the plan, they have challenged the EU in court. They now face sanctions if they do not comply. Brussels started legal proceedings earlier this month against the countries and have threatened to take away Poland’s voting rights if they don’t accede to EU demands. The announcement comes as a consequence of the three central and eastern EU countries' unwillingness to take any migrants from Italy or Greece through a mandatory quota plan. The decision comes on the same day that an advocate general for the Court of Justice of the European Union said that the relocation plan, decided in September 2015, was legal, reports EU Observer. When asked by EUobserver why the commission has not started a legal procedure against Austria, a commission source later said that the country “has made pledges recently and we expect them to finalize their first transfers soon”. The commissioner did note that, even after the official end of the program end-September, there will still be migrants to relocate. The Commission is not pursuing a case against Austria, who have also refused to take in any migrants, perhaps having something to do with Austria being a net contributor to EU coffers, while Czech Republic, Hungary and Poland all receive more money than they pay in, reported Westmonster. The case may end up in the European Court of Justice after the relocation scheme ends. 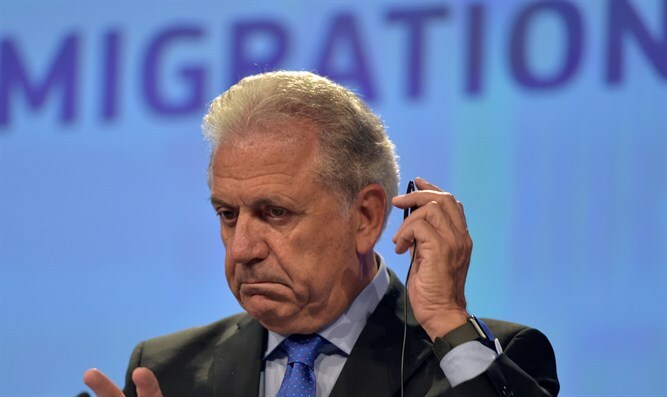 Avramopoulos seems adamant that migrants will still need to be relocated even after the scheme ends. 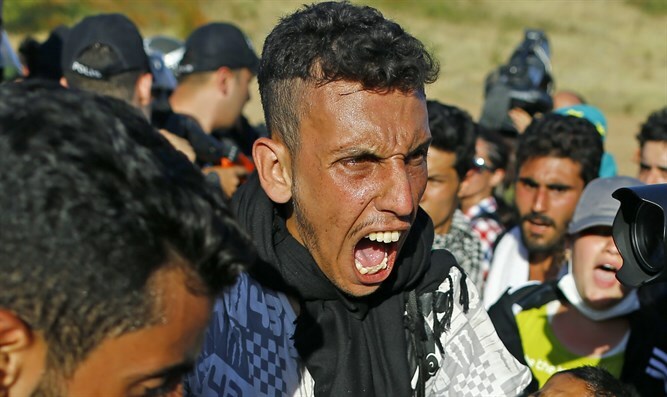 The decision comes on the same day that an advocate general for the Court of Justice of the European Union said that the forced relocation plan was legal under EU law, reports Breitbart. The policy did not need to be agreed on unanimously thanks to a mechanism called ‘qualified majority voting’, which weighs decisions in favor of larger nations such as Germany and France. The original intention of the plan was to alleviate the pressure on Italy and Greece by sending 120,000 migrants to various countries in the EU. Less than 20,000 have moved so far.